Think of a MOBA game without the farming and the only objective is to eliminate all your enemies. If team-fighting sounds fun then Battlerite is the game for you! 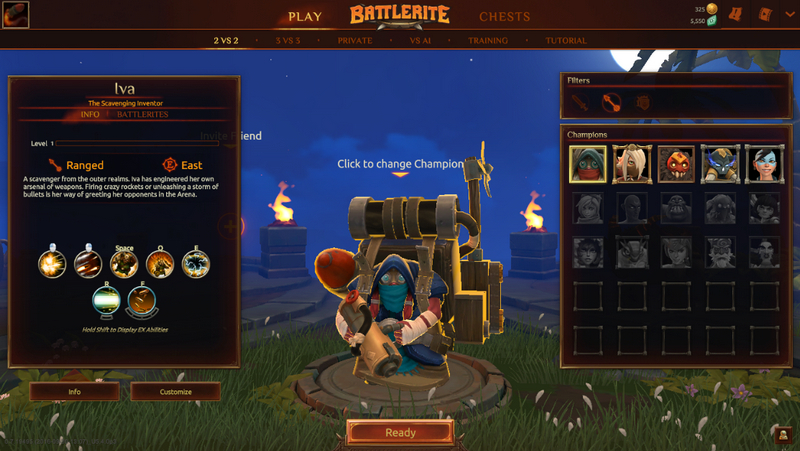 Battlerite is a game developed by Stunlock Studios and was released for early access on September 20, 2016. This is a game wherein you control your character called a "champion" in order to wipe the opposing team. 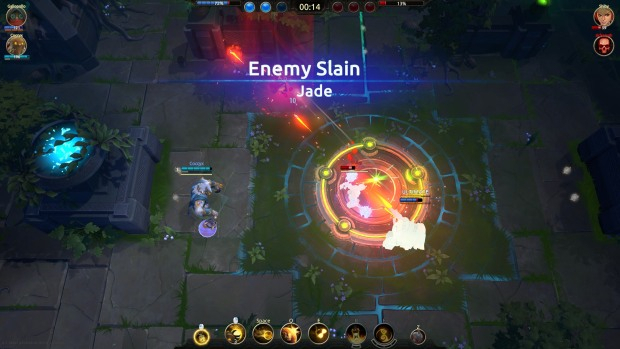 Although Battlerite looks a lot like your traditional MOBA game like League of Legends and DotA 2, the gameplay feels a lot more like FPS games such as Counter Strike: Global Offensive and Overwatch. Mix those two genres together and you have Battlerite. The controls are simple. Each champion in the game has 9 abilities. These abilities are used through buttons Q,E,R,F, Spacebar, Left click, and Right Click. But wait? There are only 7 buttons mentioned? Each champion has 2 different "ex" abilities which are basically modified versions of your basic abilities that can be used by pressing the Shift key. Finally, control your champion’s movement using WASD. 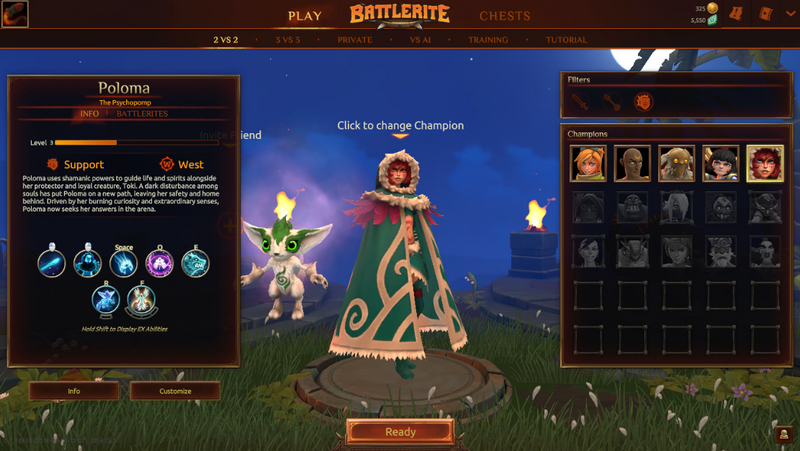 In each round, you're given 3 options to customize your champion, these are called Battlerites. Battlerites are ways in order to power-up your champion's survival, offense, or supportive abilities. Choosing the correct Battlerites in certain situations is what differentiates good players from the great players. Eliminate them all! That's basically the main objective of the game. Whichever team wipes the other team the most in a Best of 5 wins! Simple isn’t it? Currently, there are 3 game modes in Battlerite: Co-op vs AI for practicing the game mechanics against bots then you have 2v2 and 3v3 which is basically the PvP experience for competitive gamers out there. Yes! You read that right! From your basic attacks to your special skills heck even HEALS are skillshots in this game! Imagine the amount of skill required to properly use all of your champion's abilities correctly in different situations. Crazy right? There are currently 3 types of champion classes in the game. You have your Melee, Ranged, and Support champions. Melee Champions are champions who dish out tons of damage on whoever is near them. They're normally tanky (ex. Bakko) or agile (ex. Croak) depending on the champion. Ranged Champions are able to dish out exceptional damage from a safe distance. Although they might not have the same amount of damage like the Melees, their consistent damage output is what makes them attractive to players. Why avail the Early Access? For only Php 500, not only will you be able to play the game before its actual release, but also all current and future champions will be yours forever! That means if you pay now, your only problem is champion cosmetics which doesn't really impact the game. If you're not sold yet, you can wait till the first quarter of 2017 for its official free to play release! As an avid gamer, what's your overall impression and feeling when you play the game? As an avid gamer, I’m really impressed by how smooth and exciting Battlerite is. Its predecessor, Bloodline Champions, was also an exceptional game but failed due to its unappealing art style and low playerbase. 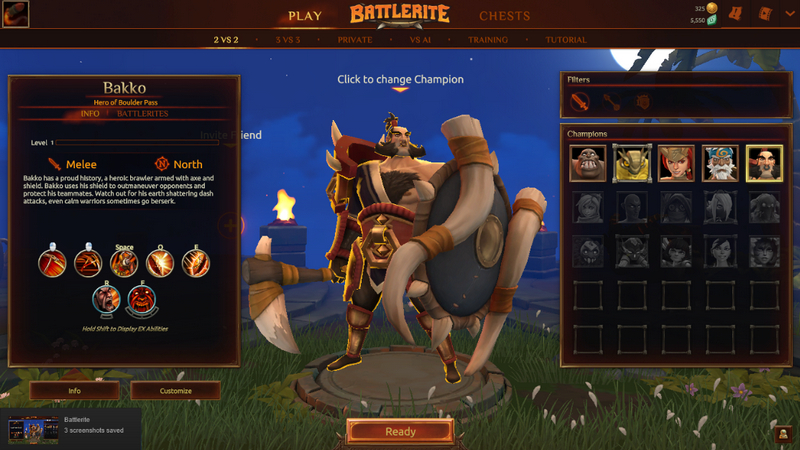 Battlerite however, kept the exciting game mechanics but improved the elements that Bloodline Champions lacked in order for it to appeal to the market. With Battlerite’s scheduled release, Stunlock Studios did an exceptional job correcting their mistakes and that is why it deserves its 10/10 rating on Steam. How does it compare to similar games you've played in the past or those that are also popular? Battlerite’s clear competitions right now are MOBAs such as League of Legends, DotA 2, and Heroes of the Storm however, this doesn’t mean it has the same game mechanics as the mentioned games. 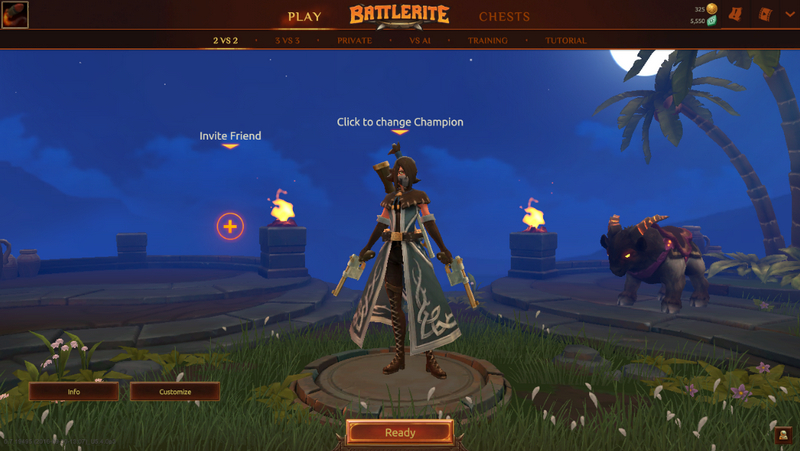 From the controls to the objectives, Battlerite is a completely unique experience for gamers who want a breath of fresh air. How could the maker have made the game even better? From my personal experience, the game would crash from time to time but that doesn’t mean it happens to everyone. It was announced that systems with AMD Processors have issues on running the game consistently so for all the Intel users out there, no need to worry. The game is in its Early Access so issues like these are bound to happen and I personally hope they fix this soon. Would you recommend it to other gamers? With all these said, I highly recommend to all the gamers out there to try out Battlerite. Sure, paying for the Early Access may throw you off, but I assure you that it is worth more than what you’re going to pay for. Others may prefer to wait for the Free-to-Play access arriving in Q1 2017 but as soon as it comes out, I'd say that you should definitely give it a try! 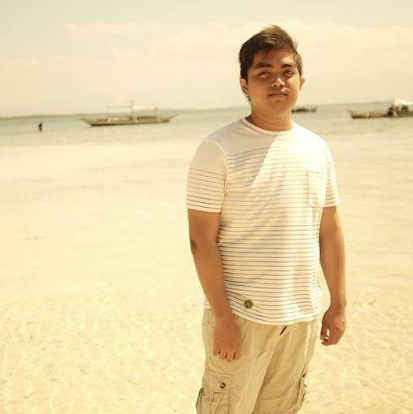 #TechPinasIntern Aaron Marc Gripal is a “part-time”student from DLSU-Manila and a full-fledged gamer. A high diamond ranked player in League of Legends and a low-ranked writer in Philippine journalism, he was part of the professional eSports scene in the Philippines. He also enjoys singing, eating, and memeing.